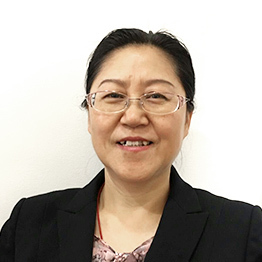 Ms Sun graduated from Qinghai University Medical College in Chinese Traditional Medicine in 1986. She has since gained more than 31 years of professional experience and practiced both in China and in the UK. She is skilled at using both Acupuncture and Acupressure to help with various conditions. She is friendly and caring, who always listens to our customers’ needs. Ms Sun specialises in Arthritis and Joint pain, Sciatica, Neuralgia, Pain-related problems, Stress, and IBS.